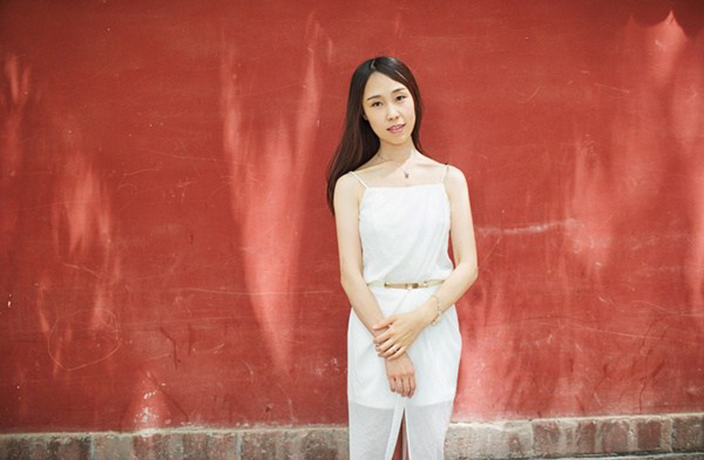 Chinese author Hao Jingfang won the esteemed Hugo Award for Best Novelette at the 74th World Science Fiction Convention last year. Now her short story “Folding Beijing” is going to be turned into a movie. Hao recently made the announcement at science fiction conference Melon Hong Kong. The director of the film will be Josh Kim, a Korean-American screenwriter and director. Kim recently directed How To Win At Checkers (Every Time) (2015). Hao’s original version of “Folding Beijing” takes place in a futuristic version of Beijing. The story – which combines physics and economics – tells the story of a city coping with stark class divisions and a father who must break the law by traveling inbetween classes in order to pay for his daughter’s education. However, despite the name of the short story, the film won’t completely stay true to the original. Because the adaptation is based on a short novel, Kim will have to add to the story and plans to include more characters and plot points. Another major change is that the cinematic version won’t take place in Beijing. Instead Kim plans to set the story in a fictional futuristic city. Numerous production companies had previously approached Hao about adapting “Folding Beijing.” However, the award-winning author ultimately went with Kim because he seemed sincere. Hao does plan to let Kim have complete creative control over the film and the new storylines. However, she will be giving some suggestions on the additional characters, plot points and the film's ending. That's Beijing 2018 Lifestyle Awards: Coming Soon! It's almost time to cast your vote for the That's Beijing Lifestyle Awards!